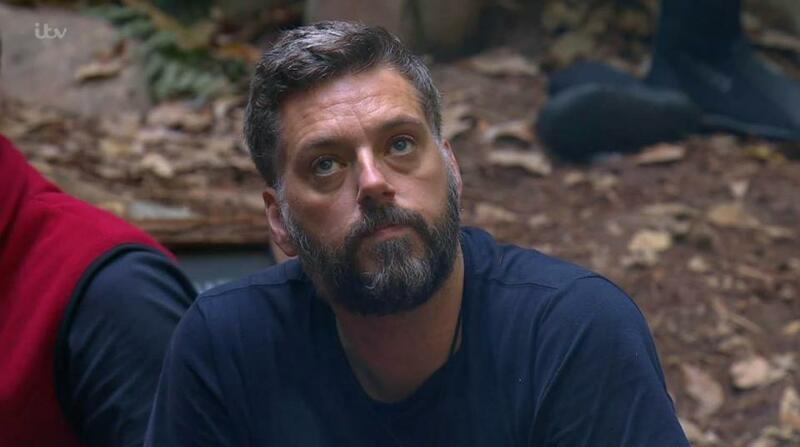 Radio DJ Iain Lee has hit back at his I’m A Celeb campmates after being made aware of comments made behind his back. 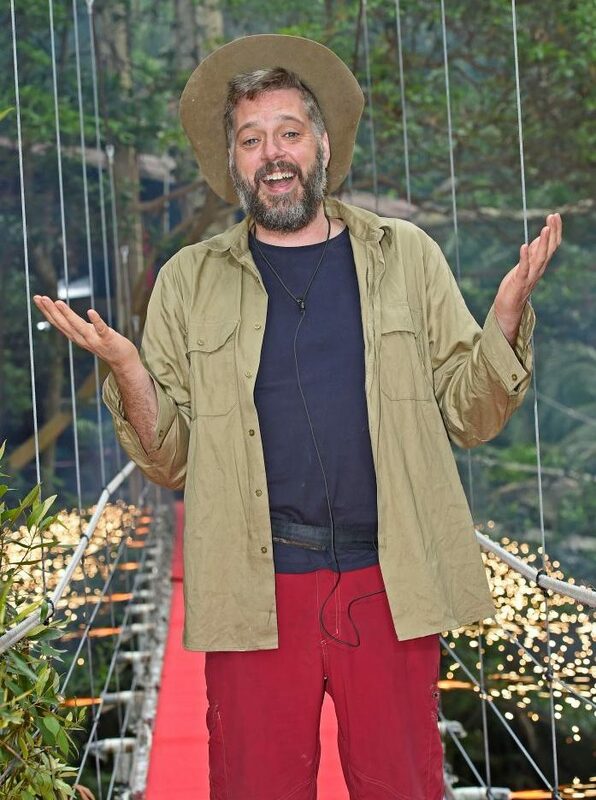 Despite earlier dismissing allegations of bullying Lee has since backtracked tweeting that he hadn’t seen the comments made behind his back or the ones made by his campmates when they left the jungle. And while he still admits that the word ‘bullying’ is a bit strong he made it clear he did not enjoy people talking about him behind his back. His comments come after fan outrage at the behaviour of Amir Khan, Rebeckah Vardy and Dennis Wise, all of whom could be seen allegedly celebrating his eviction from the jungle while on the spin-off show Coming Out. Personally we felt annoyed/upset watching it. Felt for you, even if you didn’t/don’t feel it went on. For me, as someone who has/had anxiety/depression I feel like you held yourself wonderfully….. thank you for doing the show. At times I found it uncomfortable to watch , I would definitely call it bullying. You should be proud of what you achieved , sure your kids are. ?? You say it's too strong a word because you're a nice guy who sees the best in people, regardless. We as viewers saw a group of people who didn't like another person and chose to act like a bunch of 12 year olds to belittle them and make themselves seem superior. It didn't work. It stinks really that they are using this to dismiss the behaviour they showed behind your back. But that’s how privileged kids behave so I’m not surprised. You did yourself proud Iain ?? Only reason it was not bullying was because the majority of it was said behind your back, however it was unbelievably pathetic to watch them every night behaving like a bunch of school kids, immature ones at that. Well done Iain, looking forward to hearing you back on the radio. Amir, Rebekah and Dennis have all denied the allegations and insisted they were all close friends in the jungle. Rebekah also rejected the idea her and the boys were ‘celebrating’ Iain’s loss. You have no idea what we were shaking hands over. It was absolutely nothing to do with Iain and was about who we thought would win out of Iain and Toff if you’re making an accurate guess. When Rebekah left the jungle and was told of the allegations, she claimed she was being the most supportive of him and that she’d never bullied anyone in her whole life. Fans, however, were outraged at what they saw as a vindictive campaign of bullying. Words used by Amir, Jamie, Dennis and Becky on I'm a celebrity coming out party "blown out of proportion" & "no bullying took place"
It's typical of those who bully others to pass it off as "banter" or whatever. Just watched I'm a celebrity so sad Vanessa has gone should have been big baby and bully Amir Khan the way he and Jamie have bullied Iain is disgraceful and should be brought to book ! When Dennis Wise left the jungle, Rebekah was in tears as she described the ‘sh*t storm’ surrounding their behaviour in the camp. I came out to the biggest s**t storm. And you know I don’t get upset about things and you know I’m really strong but I actually cried in the car. It really upset me. Something so strong has been said about not just me. For his part, Iain initially downplayed the rumours of bullying and insisted he was friends with Dennis, Amir and Rebekah while also claiming he had no ‘bad blood’ with Jamie Lomas.